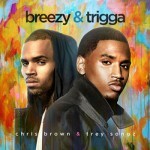 It’s the start of the new year and we are back with another review of the hottest free music downloads out right now. We hope everyone had a safe and exciting time bringing in 2016 on New Year’s Eve. This is also the first weekend of the NFL playoffs, so that can help bring some spark back into life after all of the holiday festivities. 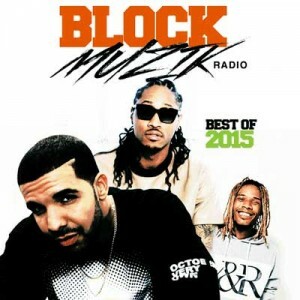 The first review will be the product titled “Block Muzik Radio: Best Of 2015”. This mixtape gives you a playlist of the best records for the year 2015. 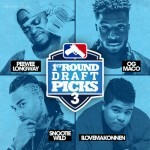 Here you find free mp3 downloads by artists such as Drake, Future, Fetty Wap, T-Wayne, family favorite Silento, Rich Homie Quan, Big $ean, E-40, Meek Mill, Chris Brown, Nicki Minaj, Rae Sremmurd, J. Cole, Jeremih, and many other top industry recording acts. Next, is an official project release by Louisiana emcee Lil Boosie. 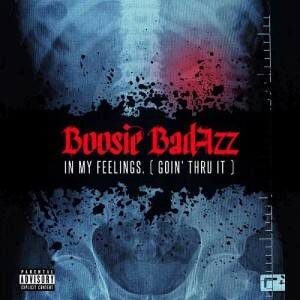 Recently the southern rapper was diagnosed with kidney cancer and that would be the reason for the cover and title of “In My Feelings (Goin’ Thru It)”. 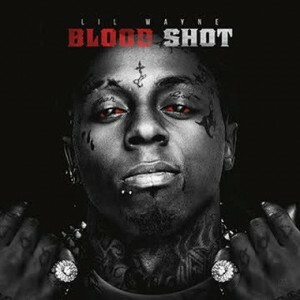 This is a 10 song effort with no guest appearances, just Boosie Badazz himself. Everyone is hoping that Lil Boosie will be able to pull through these hard times. 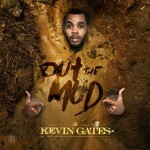 One of the best new artists to come out of the south is Louisiana emcee Kevin Gates. He is set to release his debut retail album titled “Islah” which was originally scheduled to drop on December 11th, but is now set to be released on January 29th. 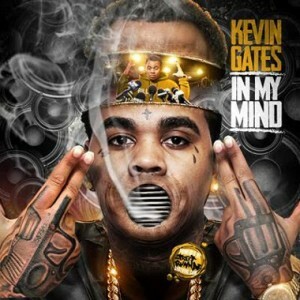 Kevin Gates has many non-official and official mixtapes currently circulating on the internet. 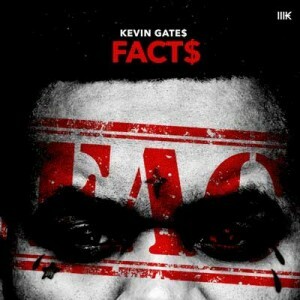 The release titled “Facts” is an 18 song playlist with guest appearances by Wiz Khalifa, B.W.A. 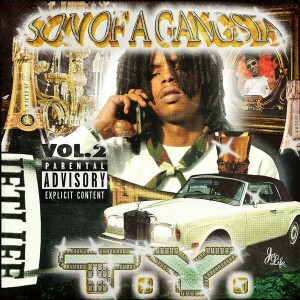 Ron, Pablo El Chapo, Starlito, Young Freq, B.W.A. Kane, Propain, Stitches, Kidd Kidd, Young Buck, and Hurricane Chris. 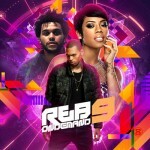 Finally, we have a release by one of the top DJs that consistently drops the hottest free mp3 downloads. 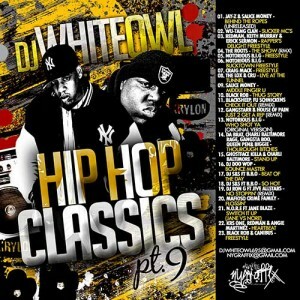 DJ White Owl is back to bring you the 9th installment in the franchise labeled “Hip Hop Classics”. This product plays you vintage tracks from the golden-era of hip hop. Artists to look for on this release include Jay-Z, The Notorious B.I.G., KRS-One, The Fu Schnickens, Wu-Tang Clang, Gangstarr, Black Rob, The L.O.X., House Of Pain, Redman, Keith Murray, Charli Baltimore, Lady Of Rage, and many more throwback emcees. 2016 is the start of a new year and clean slate for everyone. Hopefully you will keep your new years resolution you made and keep on coming back to the best site on the planet for music. 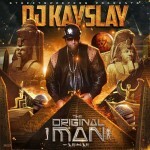 If you are looking to have your mixtapes featured on our site, please see more info about that here.